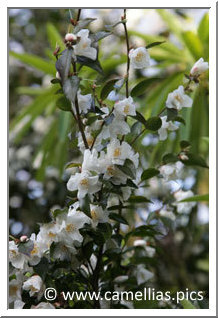 The mild climate is particularly adapted to their culture. 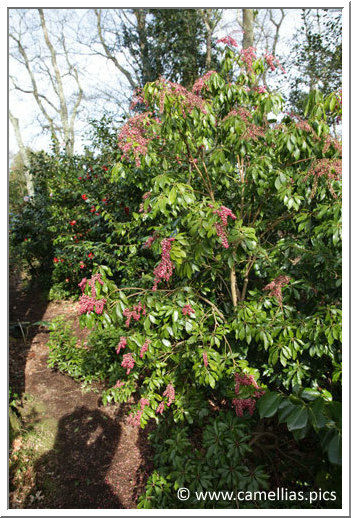 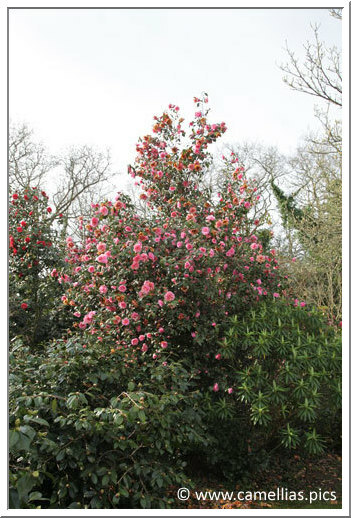 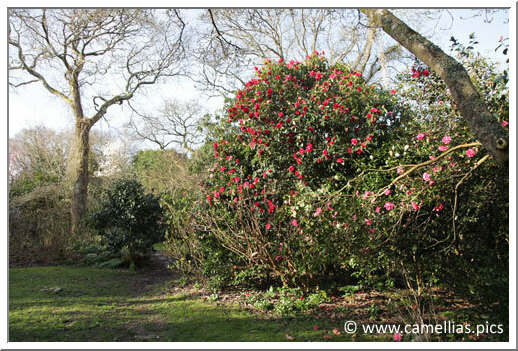 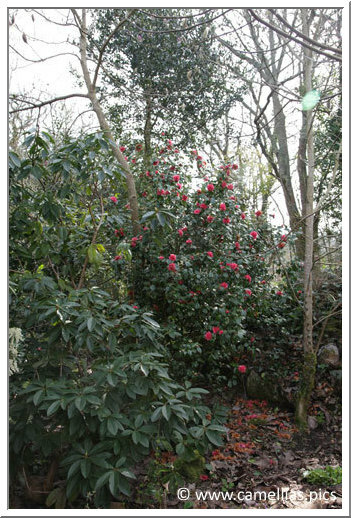 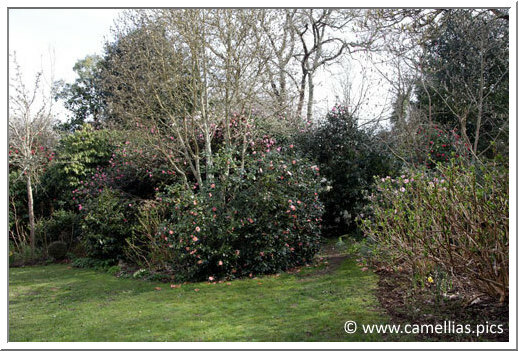 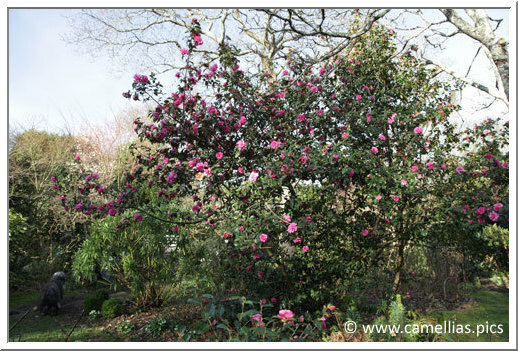 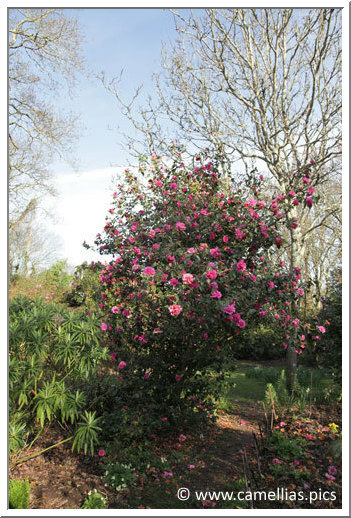 The subjects are particularly large, which makes the garden very spectacular. 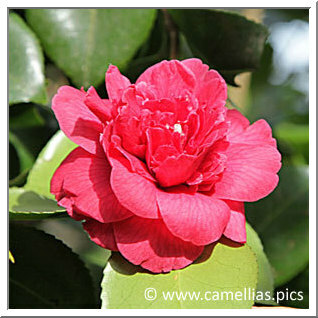 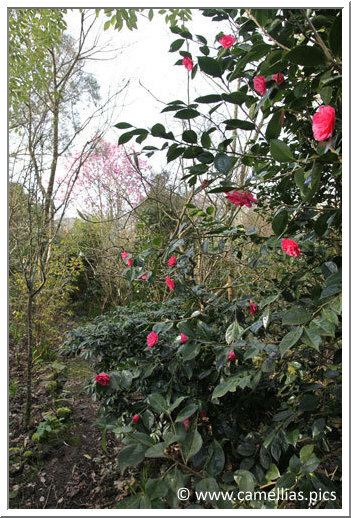 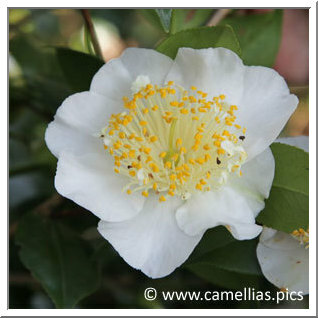 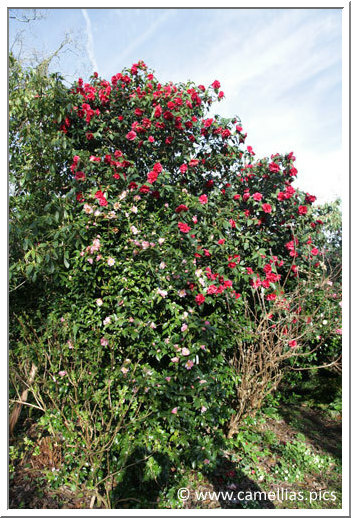 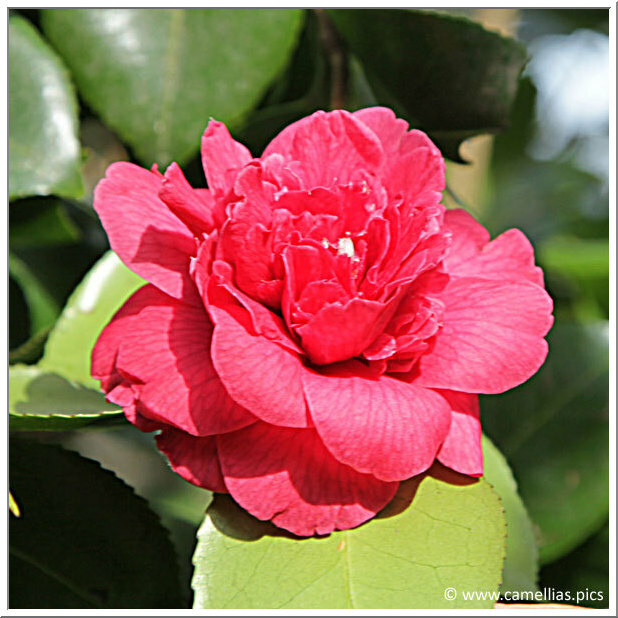 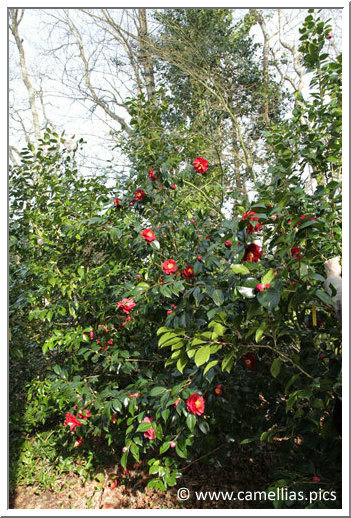 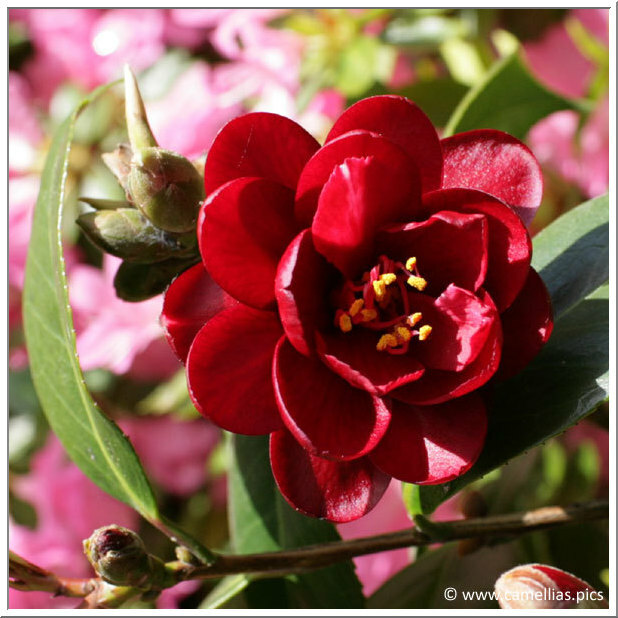 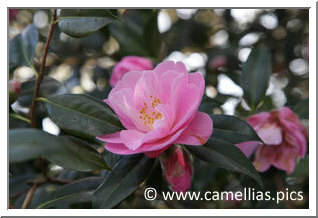 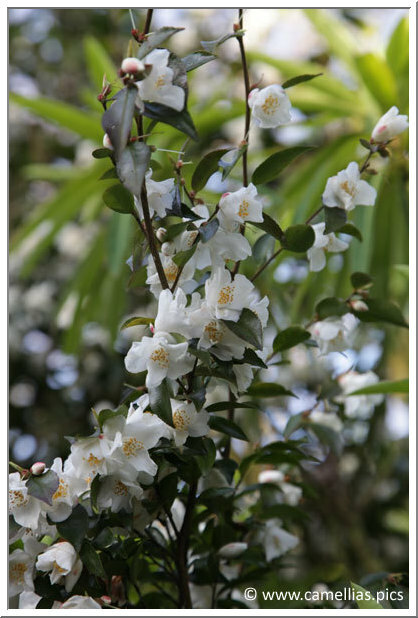 'Dona Herzilia de Freitas Magalhaes', an extremely rare camellia. 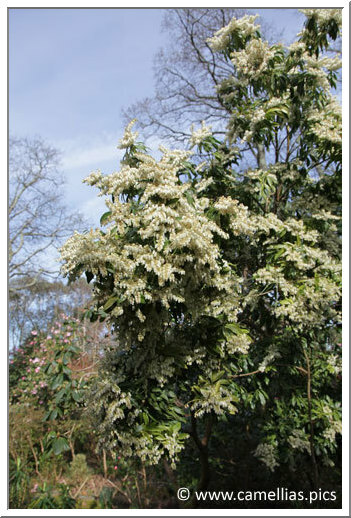 I also liked the Pieris.